The Edge is a wall or ceiling mounted luminaire for diffused fluorescent lighting designed by Alessandro Mendini for Artemide. 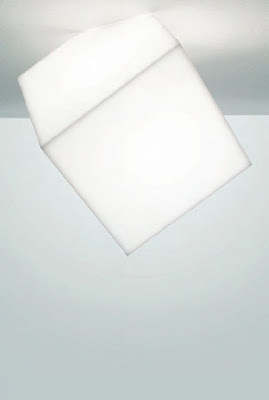 It's cube shaped diffuser is in opal white polypropylene and available in two sizes of 13" or 19.2". The diffuser is produced by rotoform molding technology. The wall or ceiling light has a mounting plate in white polycarbonate, that mounts onto standard electrical junction boxes. 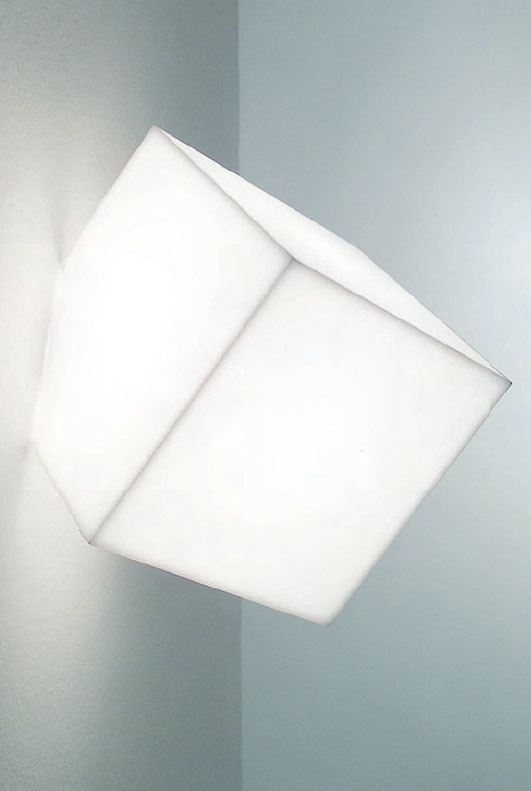 The Edge wall or ceiling light provides a diffused and warm light. It's cube shaped diffuser does give it an edge in lighting.